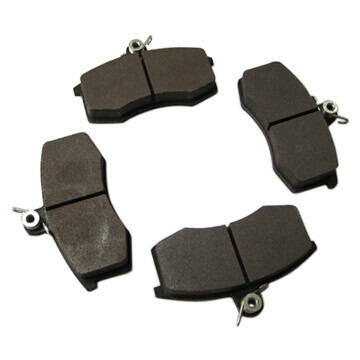 we are a professional manufacturer of brake pads set,and brake hose for automobile and motorcycle hydraulic brake hose ,air brake hose,brake hose assembly and auto air conditioner tube suit for refrigerants R-12 and R-134a,disc brake pads set. Our products has passed the DOT certificate. Any company interested in our products please contact us for good business relationship in near future.